A.H. Beard, Australia’s premier manufacturer of high quality, handcrafted beds for over 100 years. Beard Beds are made in America by Paramount Sleep, an american family owned and managed manufacturer. A.H. Beard Beds combine a distinctive, very stable yet body conforming, luxurious night’s sleep. 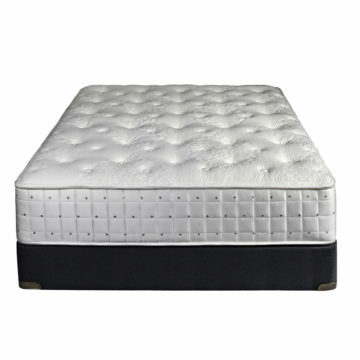 Great care is taken at every step of the manufacturing process to construct a long lasting luxury product. 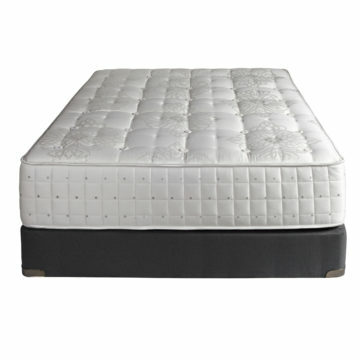 Each model was designed exclusively for Long’s. 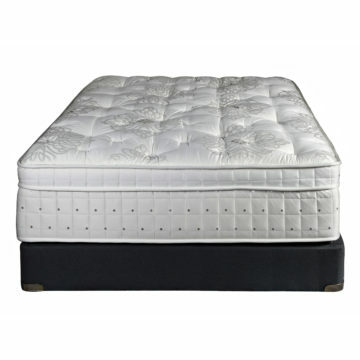 Advanced progressive coil unit provides luxurious support / outer tufted eurotop. 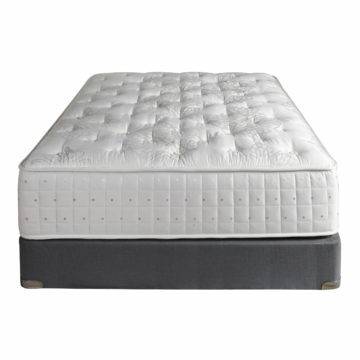 Substantial splendor – luxury firm reinvented / outer tufted lightly quilted.